From the late 19th century into the early 20th—when the popularity of scientific discovery, the availability of public education, and new printing technologies all came together—the illustrated wall chart became an iconic feature of the classroom. 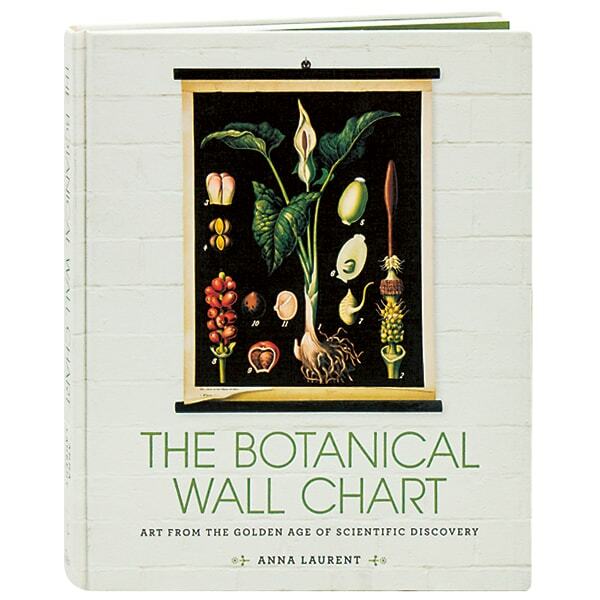 The botanical charts in particular are becoming sought after, both as pieces of art and as objects of scientific and historical significance, and this beautifully illustrated catalogue presents outstanding examples from all over the globe. Garden Design contributing editor Anna Laurent, herself a documentary filmmaker and photographer of plant species, explains the historical and botanical contexts for each one.